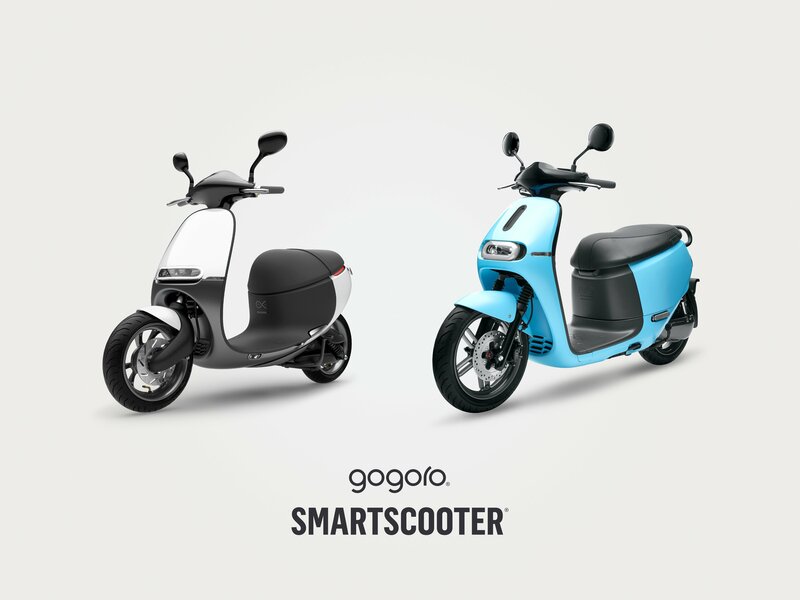 COUP announces the expansion of the Gogoro Smartscooter sharing service to Spain in summer 2018, increasing the fleet to 3,500 across Berlin, Paris, & Madrid. 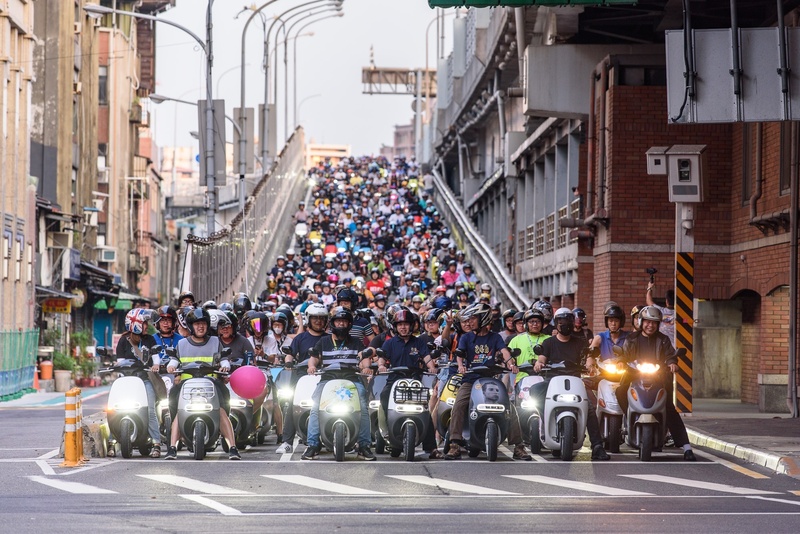 2017 was a year of record breaking growth for Gogoro. 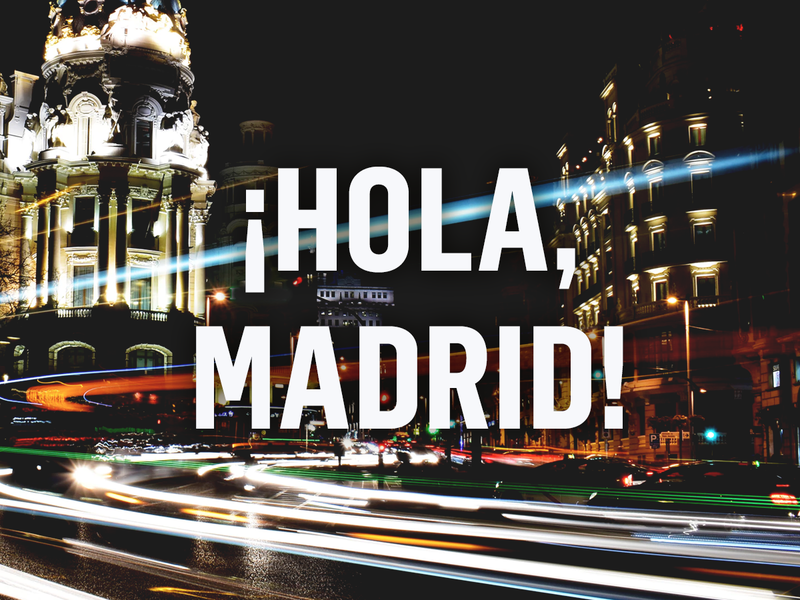 Get ready for 2018. 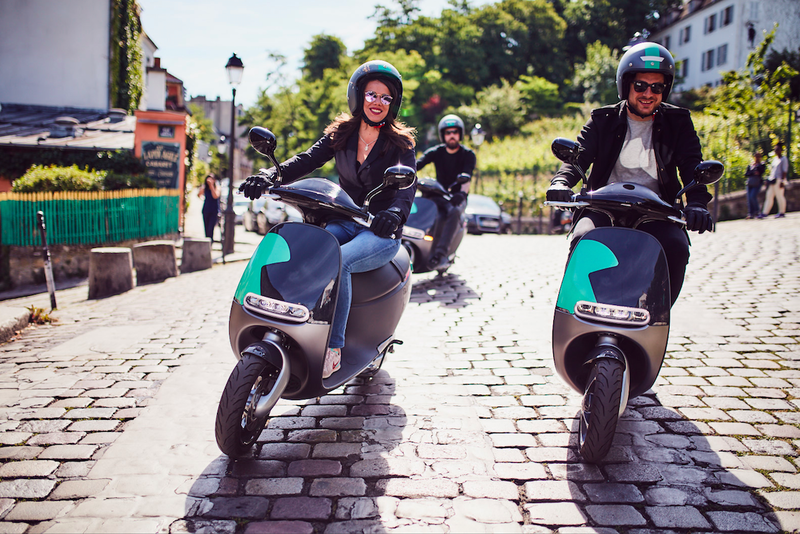 Beginning today, you can ride a Gogoro Smartscooter in Paris as part of the COUP scooter sharing service. 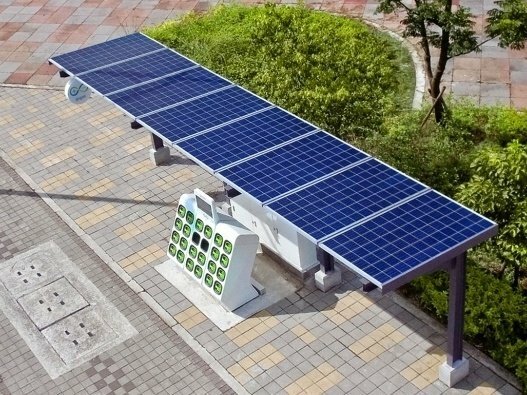 Gogoro's first solar powered GoStation launched today. 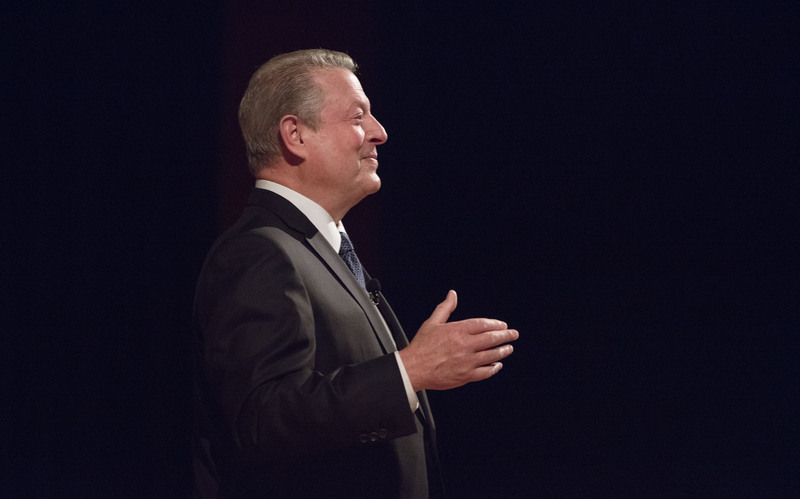 Renewable energy is now part of the Gogoro Energy Network. 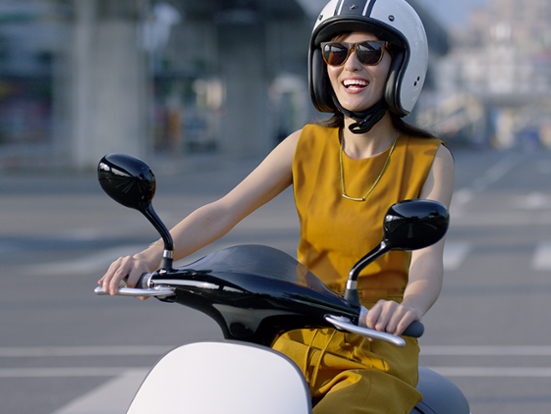 The new Gogoro 2 Smartscooter extends Gogoro’s Smartcooter family and enables a broader audience to embrace our vision for urban transportation.